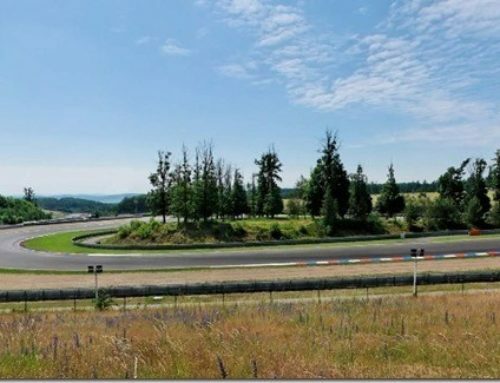 Tribune G is located along the entire uphill section towards the last two turns and the home straight. 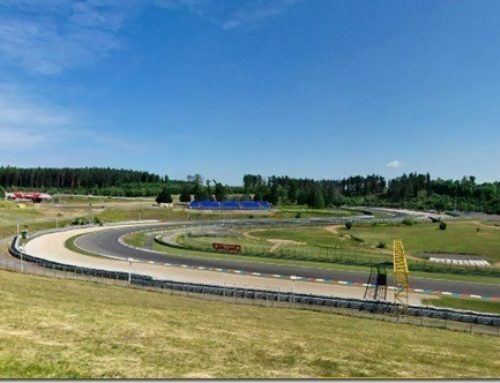 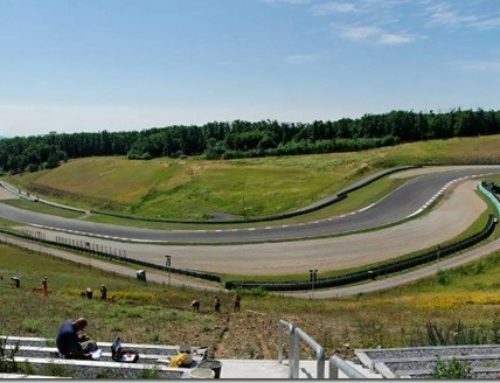 Its lower part has a perfect view of the 11th and 12th turn before the uphill section, while the upper part is a good place to watch riders coming into the last two turns of the circuit. 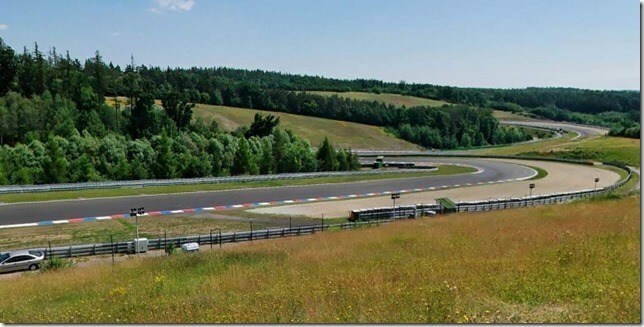 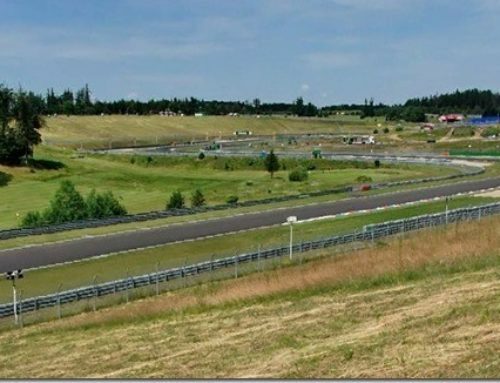 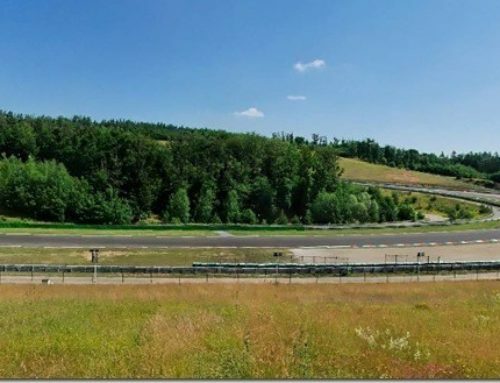 It is the second most popular natural tribune at the Masaryk circuit.